a. National Guard members and permanent full-time State employees may participate in this program as non-matriculated, non-degree seeking students. However, those wishing a degree must apply to and be admitted to the College according to the policies and procedures outlined in the College's current catalogs, e.g. application deadlines, application fee, etc. b. National Guard members and permanent full-time State employees shall begin registering on second day of classes for Fall, Winter, and Spring Quarters. c. Participants in this program will be admitted to classes on a space available basis. d. Participants in this program shall not pay services and activities or health fees, shall not receive an identification card, and shall not be entitled to benefits afford by programs funded by such fees. e. Participants in this program will be allowed to register for a maximum of six undergraduate credit hours per quarter (Fall, Winter, and Spring). Participants registering for more than six credit hours will be charged full tuition and fees for all credit hours. f. Participants in this program will pay a non-refundable fee of $30 dollars per quarter (Fall, Winter, and Spring Quarters) due at the time of registration. g. Participants in this program must file the following proof of eligibility: 1) National Guard members must provide proof of Military Status at the time of registration (ID card, etc. ); 2) permanent full-time State employees must submit a "Tuition Exemption Request Form" approved by the appropriate by the human resource services department. 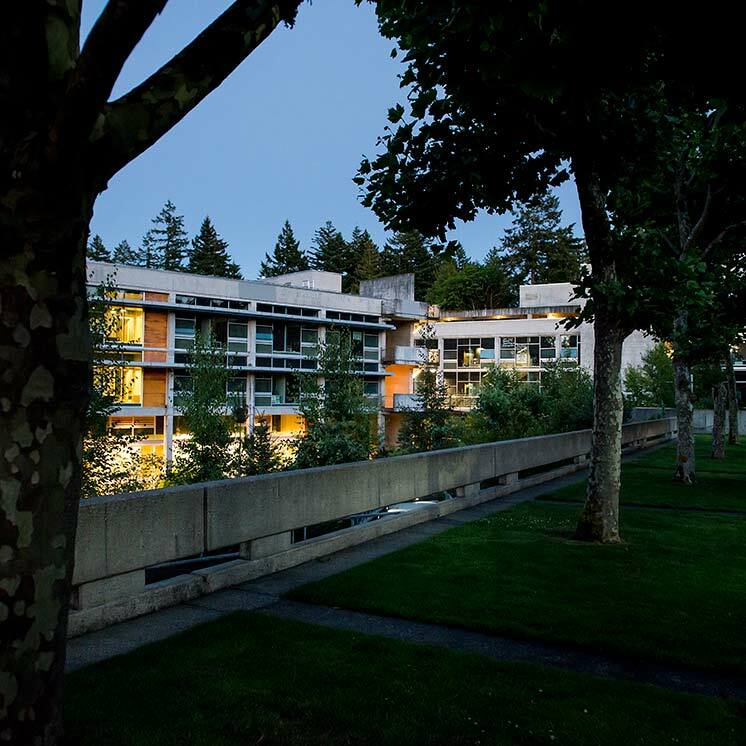 h. National Guard members and permanent full-time State employees wishing to enroll in Evergreen's summer session must pay the regular tuition and fees established by the Board of Trustees. i. National Guard members and permanent full-time State employees wishing to enroll in self-supporting courses taught during Fall, Winter, and Spring Quarters must pay the regular tuition and fees established by the Board of Trustees. j. National Guard members and permanents full-time employees wishing to enroll in graduate courses must pay the regular tuition and fees established by the Board of Trustees. NOTE: For further information, please contact the Registration and Records Office (866-6000, ext. 6180) or the Admissions Office (Ext. 6170).